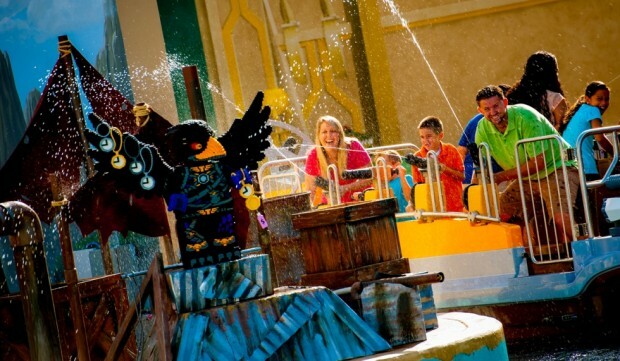 FREE Legoland Florida admission for Military veterans in November 2014! Here's a heck of a deal! Legoland Florida Resort is offering free admission to military veterans of the United States Armed Forces. Take advantage of 50% off tickets for up to 6 accompanying guests as well! In order to qualify for the free admission, veterans will need to present their military ID at the ticket window to the resort on the day.